Big crush! 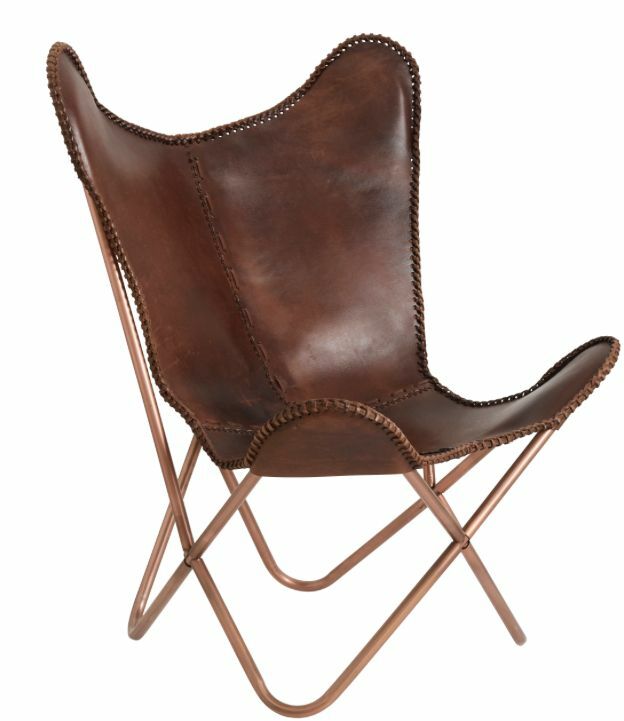 The design of this leather butterfly chair Nordal among you will please you. 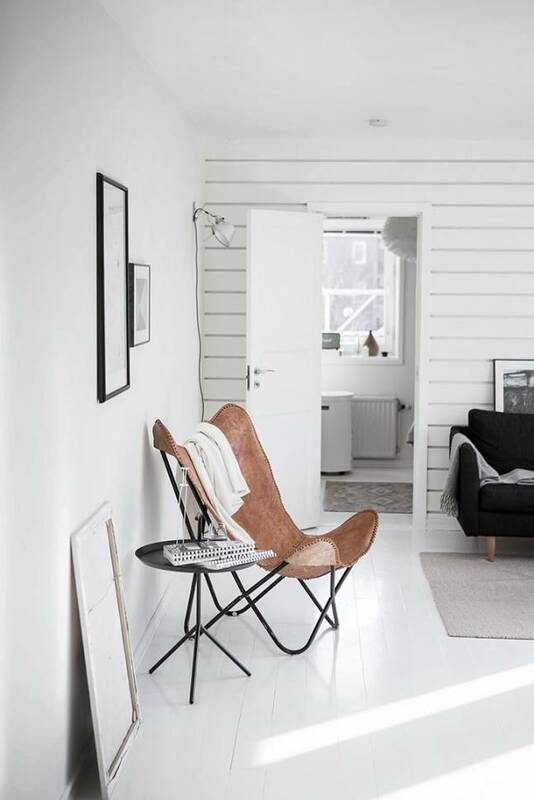 It will sublimate your room by adding a touch Nordic and Scandinavian to your decoration. Sublime! 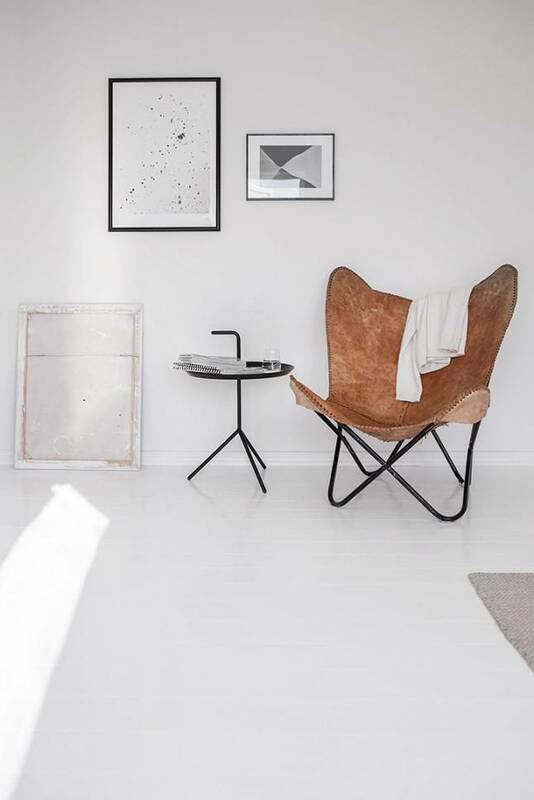 This leather butterfly chair Nordal home will be ideal for your home. With its design in leather, it will be the asset of your room. Dressed zith a zhite plaid, it will be perfect in any room.